Volkswagen AG, along with two of the firm's subsidiaries and former CEO Martin Winterkorn, have been charged with defrauding US investors, the SEC said on Friday. 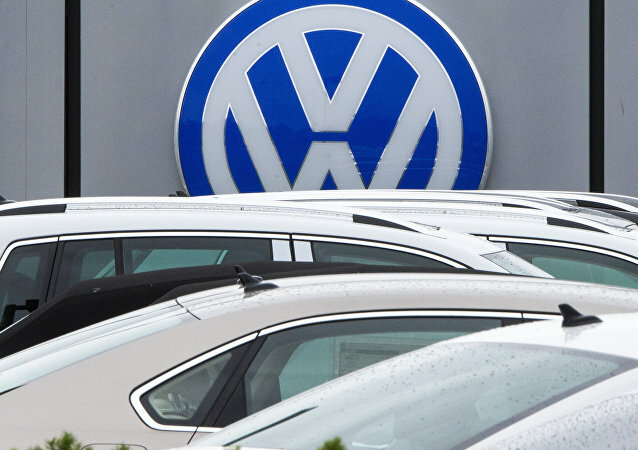 Mr. Diess said in a further statement that he was sorry for making "an unfortunate choice of words", adding that he was referencing the freedom given to VW brands in strong financial health. The news comes after Toyota, Honda, and the PSA Group issued similar warnings over a no-deal Brexit, most recently with Honda planning to shut down its Swindon-based plant by 2021. 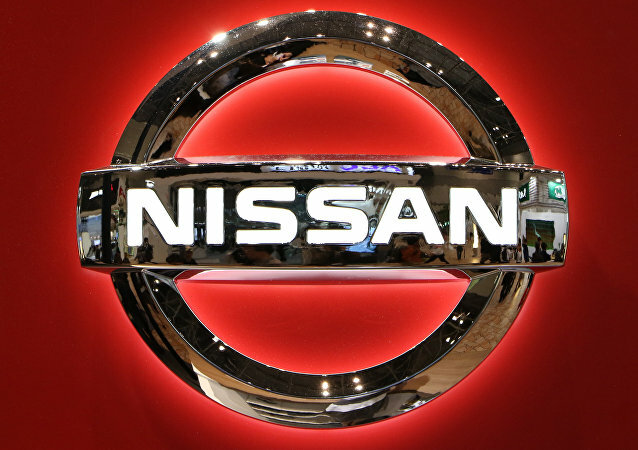 Shares for Japan's second-largest automaker plummeted on Tuesday after company CEO and chairman Carlos Ghosn was questioned and arrested for financial misconduct. 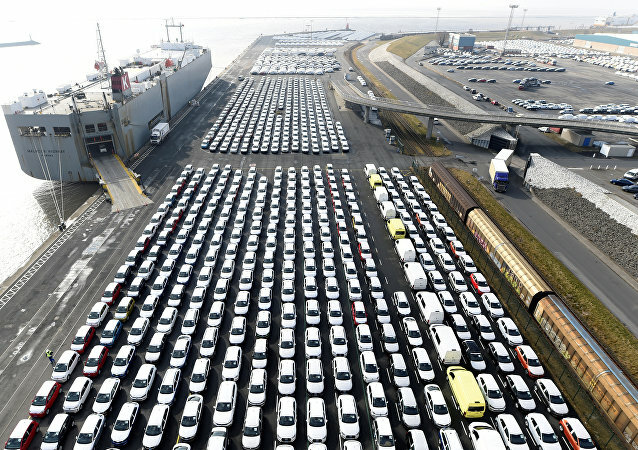 Collision Course: Toyota Chairman Urges UK to Avoid Hard Brexit "At All Costs"
Toyota's chairman urged Britain and the European Union to avoid a hard Brexit "at all costs" on Friday, joining a list of automakers voicing concerns about upcoming Brexit results.